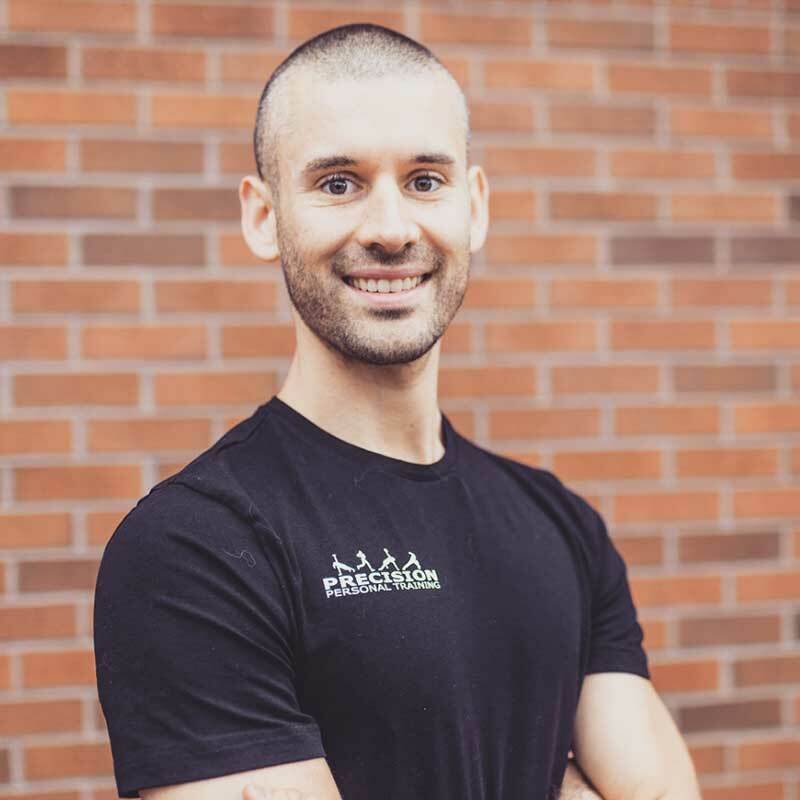 Trevor Thomas, Certified Personal Trainer through the National Strength and Conditional Association started his health and fitness career with Clark College. Initially going to school for Engineering, Trevor soon realized that helping others was his passion after taking just one course in Fitness Training. By connecting his strengths in physics with biomechanics (the study of movement), Trevor has been able to create some of the most strategic training sessions that will leave you moving better than you ever thought possible. Interested in Training with Trevor? Fill out the form below and tell us a little more about you. Our team will reach out to you soon and start you on your fitness journey!